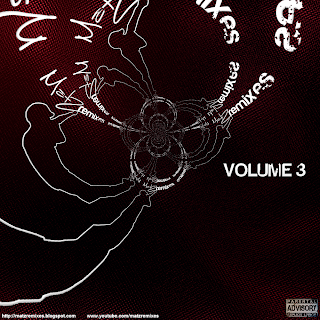 Matz Remixes: [FULL ALBUM] Matz Remixes - Volume 3 - Eminem, Tupac & More! [FULL ALBUM] Matz Remixes - Volume 3 - Eminem, Tupac & More! Great list! 50 cent is my favourite! Hey Matz. I discovered your first remix album years ago and have been listing to it since. I only thought to check now if you had done any more mixes and am glad to see you're still going. Keep up the good work! perfect work bro! very motivational.. i am gonna listen all songs on todays legs training in gym. i think, i would chew up few barbells. forever undead..
hey matz.. your remixes are killer.. i wish i could download your older volumes 1 and 2 (links expired).. anyway I can get these?